The summer can get super hot, especially if you’re stuck in an apartment with no air conditioning. At some point, you’re going to want dessert without sweating over a bowl of brownie batter and fighting the heat of the oven. 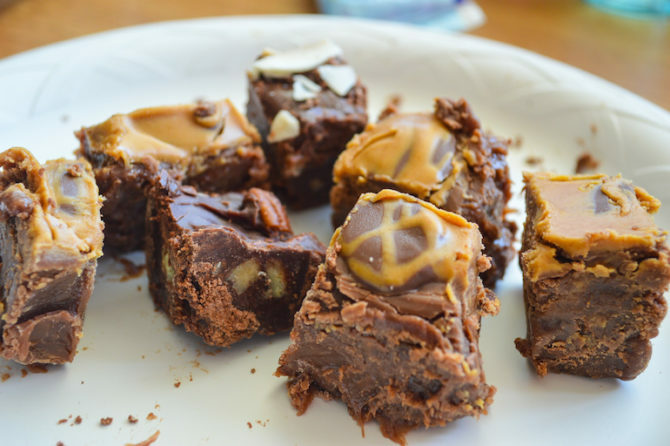 Luckily, fudge is the perfect summer treat to make using only a microwave and a freezer, which will keep you cool and satisfied. Go ahead, share with friends or eat the whole pan by yourself because these eight ideas are taking traditional fudge to new heights. 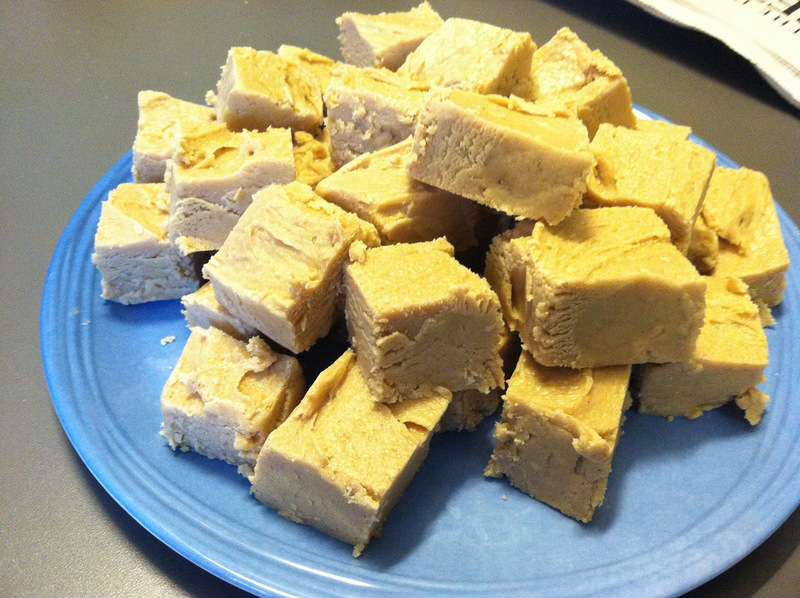 Let’s start things out simple with a fudge recipe that is impossible to fudge up. So it’s not the healthiest peanut butter treat out there, but any recipe that calls for a whole can of frosting is a pretty great dessert. Once you’ve got the basic peanut butter fudge recipe down, it’s time to take it to the next level with a thick coating of chocolate. 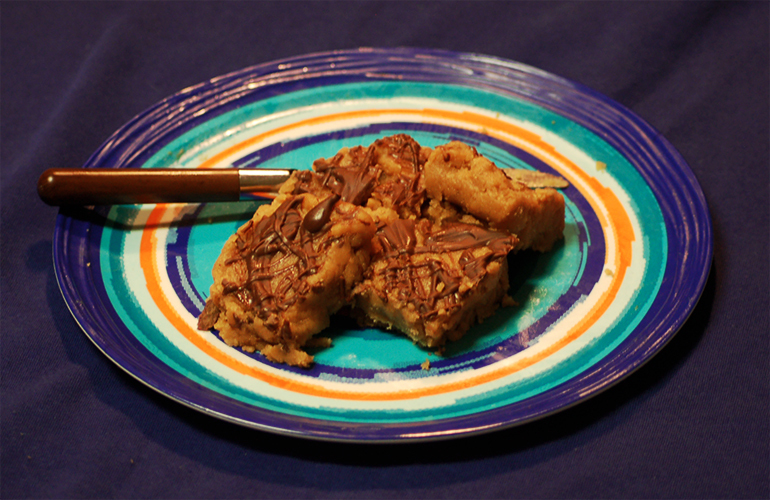 Assuming that this recipe won’t last very long, why not keep the PB and chocolate frenzy going with this no-bake pie that only requires seven ingredients. Chocolate fudge is the original favorite, which is why this recipe only needs chocolate chips and a can of sweetened condensed milk. The best thing about the simplicity is that you can add anything you want – from nuts to more chocolate to pieces of your favorite candy. Now let’s get fancy. Everyone loves Nutella just like everyone loves pretzels, so just toss them together in a bowl, spread that out in a pan, and wait a few hours, and you have your new favorite dessert. #SpoonTip: Sea salt makes any chocolate snack so much better, so why not try sprinkling some on your next batch of these homemade Tagalongs? 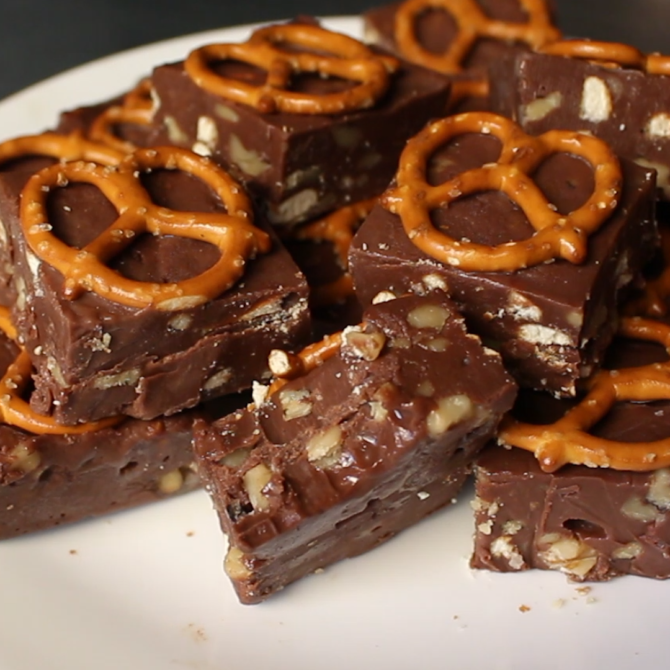 This fudge might be the furthest thing from salty, so if you’ve got a major sugar craving, take a little time out of your day to get the party started with this recipe. You probably have all of these ingredients lying around, so there’s no need to plan ahead. 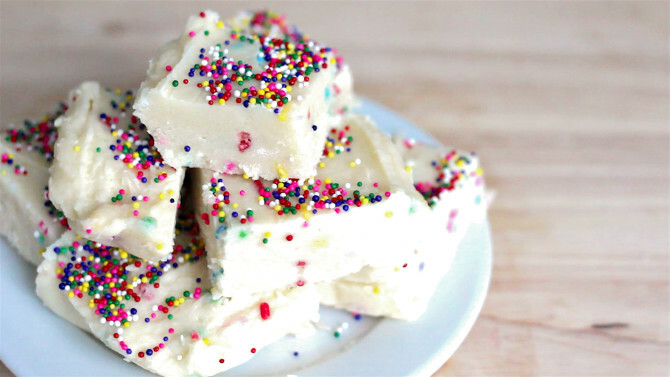 The best thing about this recipe is that you can add as many sprinkles as you want and really taste the rainbow. If you’re into Funfetti as much as we are, try out 10 more recipes to add color to your kitchen. 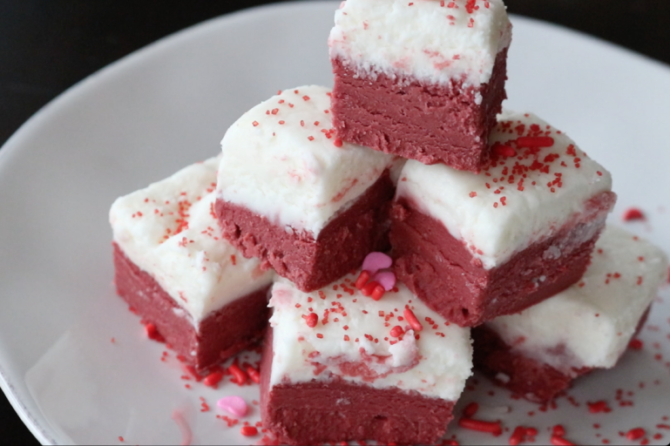 You don’t have to wait for Valentine’s Day to make this, so treat yourself all year long. This recipe gets a little fancy with a layer of red velvet and marshmallow fluff, which will make you feel like you’re indulging in a decadent cloud. If now you’re seeing red because all of the fudge is gone, keep the sweetness going with these cookies or these cheesecake brownies or this summery cake. 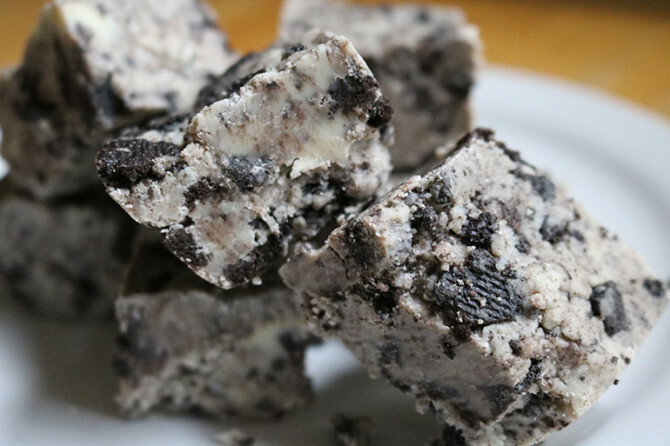 Fudge is just one of the many versatile uses of the Oreo (aka the best cookie on Earth), and you can even swap out the classic cookie for your favorite variation based on this quiz. All your friends will definitely want at least a few pieces, so it’s up to you if you’re going to share or not. #SpoonTip: Try this recipe with your own homemade Oreos to save some money and add a little DIY flair. If the Oreos weren’t enough for you, why not add America’s other favorite, the chocolate chip cookie, to the mix? Sure, you probably don’t watch Sesame Street anymore, but that doesn’t mean Cookie Monster isn’t your spirit animal anymore. 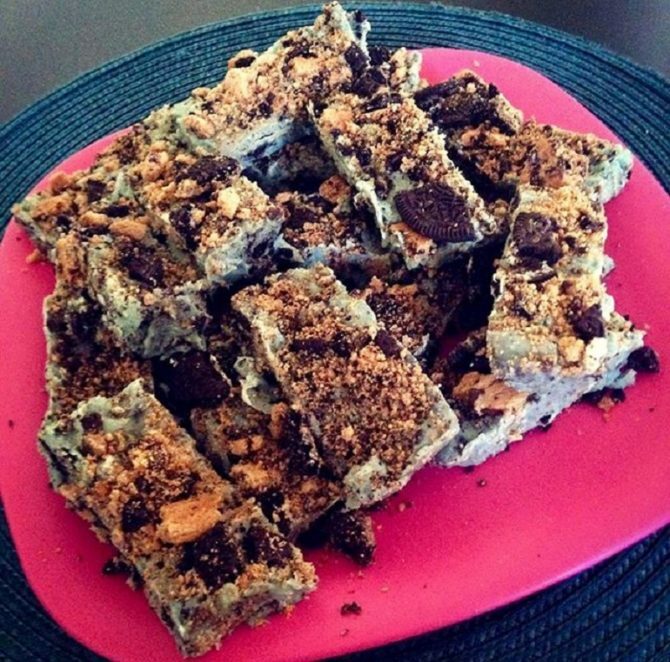 The blue hue of the fudge will definitely make you feel like a kid again, so grab a glass of milk while the pan is in the freezer and get ready to dunk.